What solutions are you most interested in? 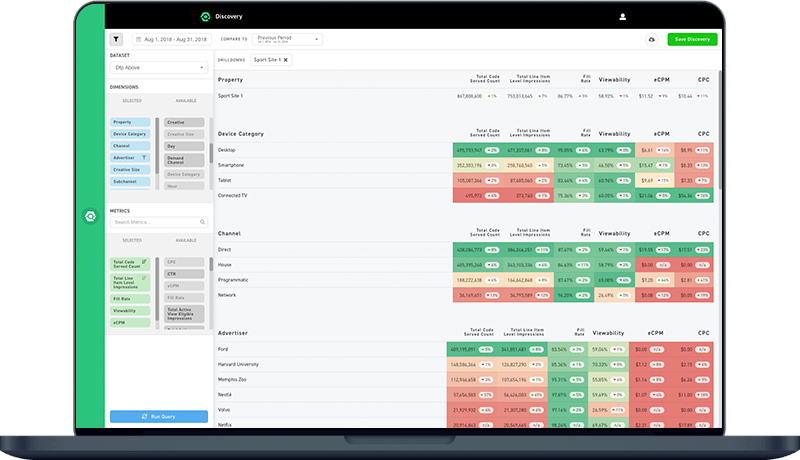 Our ad reporting platform integrates across your entire ad tech stack to provide you with unified, high-quality, actionable data. Enabling smarter decisions while saving countless hours of manual, repetitive work. Replace spreadsheets with an advanced dashboard builder, intuitive reporting and data visualization tools. Combine programmatic and direct advertising data to get the unified reporting view needed to easily make decisions that impact your bottom line. Eradicate complex, time consuming reporting processes with a single consolidated source of truth for all your advertising data. Schedule any report for automated daily, weekly or monthly delivery directly from the platform to colleagues or clients. Leverage reporting tools purpose-built to optimize workflows specific to the advertising industry. Benefit from domain-specific data strategy, ad reporting and analysis services. Burt acts as a single source of truth across all Ad Tech partners. Get data-driven insights to accelerate revenue growth and improve client satisfaction. See how. 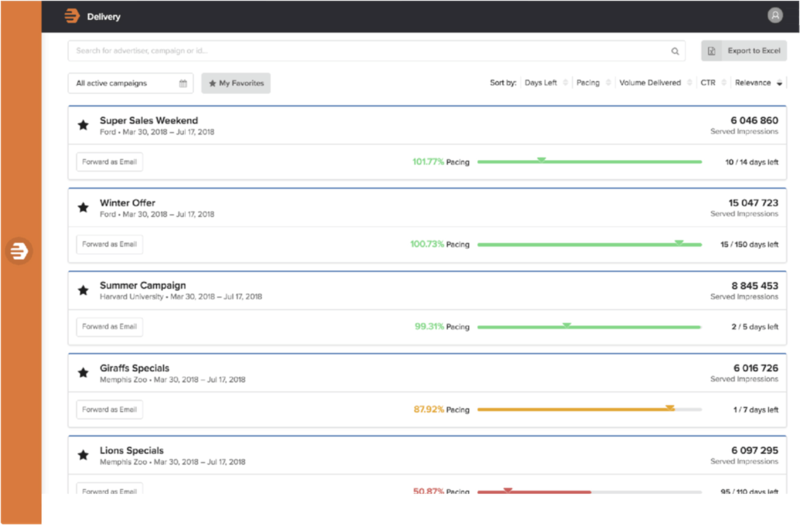 Burt consolidates advertiser data across multiple platforms. 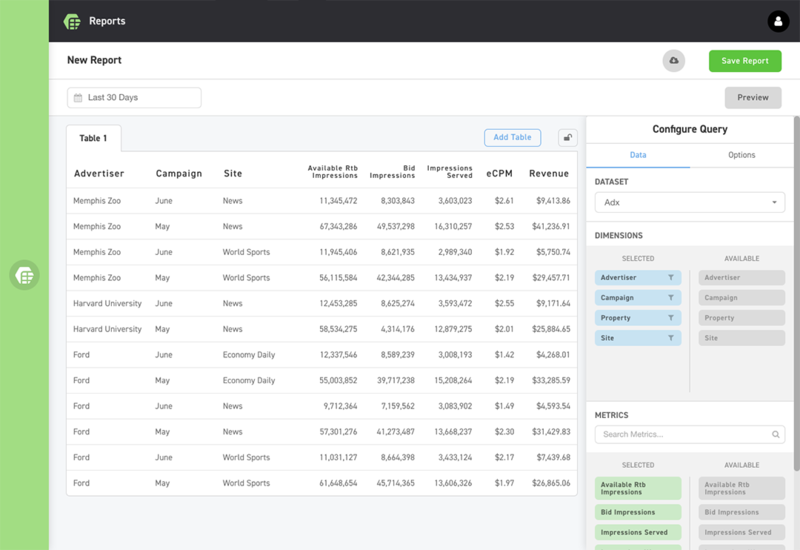 Give your teams and clients on-demand access to campaign and advertiser reports. See how. 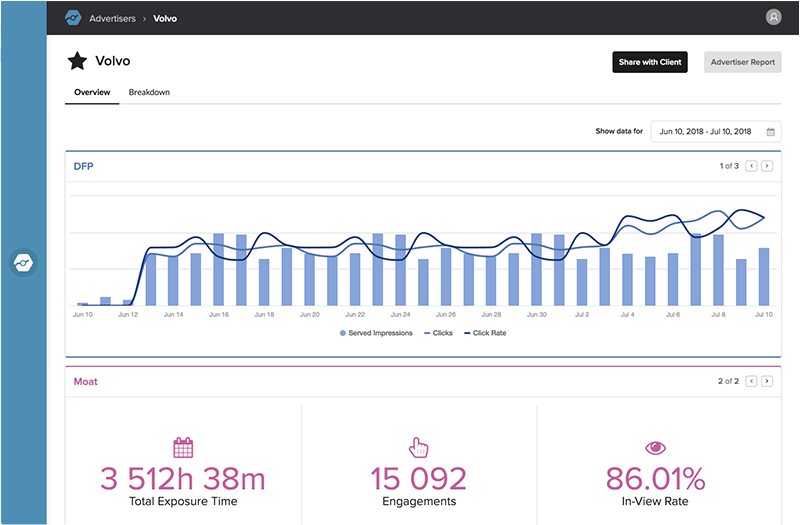 Burt provides one centralized platform to analyze performance across all campaigns, manage and prioritize tasks, and to discover critical insights. See how. Enter your company details below and we’ll get back to you soon.